We sell a complete range of different bolts, nuts, screws, washers and much more for the application of our products. The below picture shows only a small sample of the hundreds of products available. Please call us for more information. 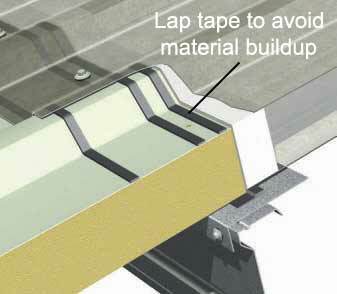 We have a large amount of flashing available to finish your building. 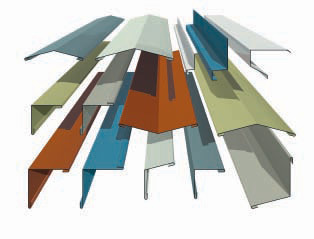 Both standard and custom-order flashings are available to suit your requirements. 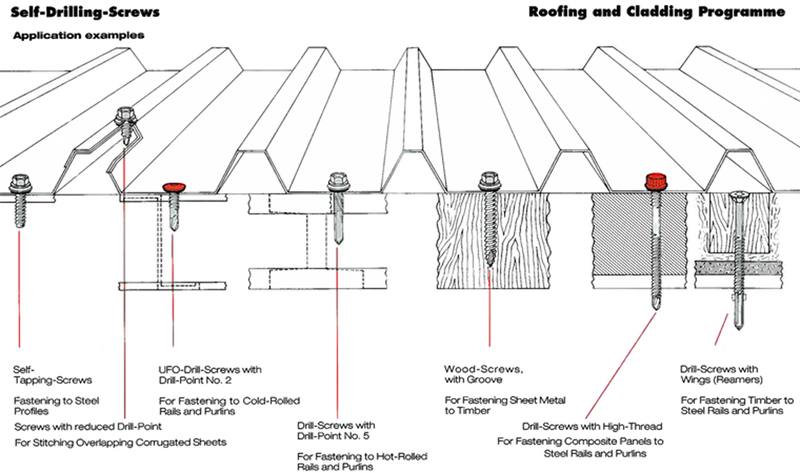 Gutters are available ready to go for standard applications and/or specifically for your needs. Please phone us for more details.